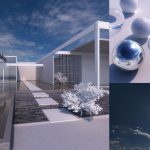 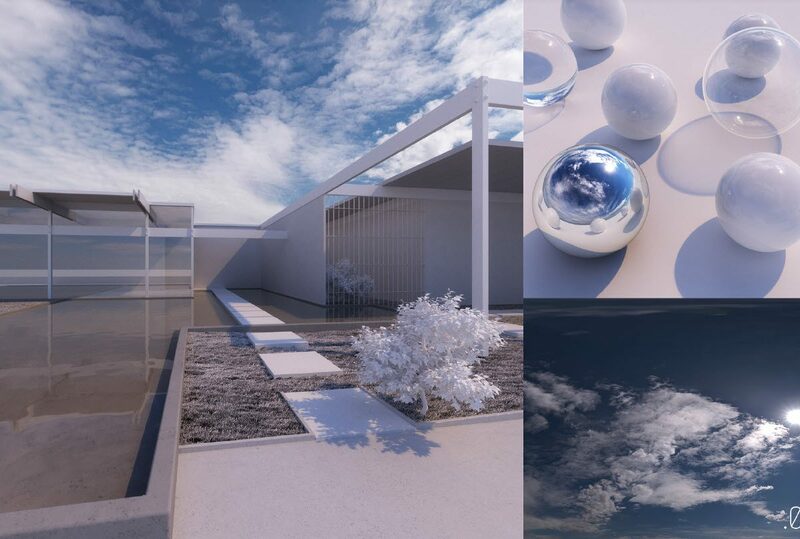 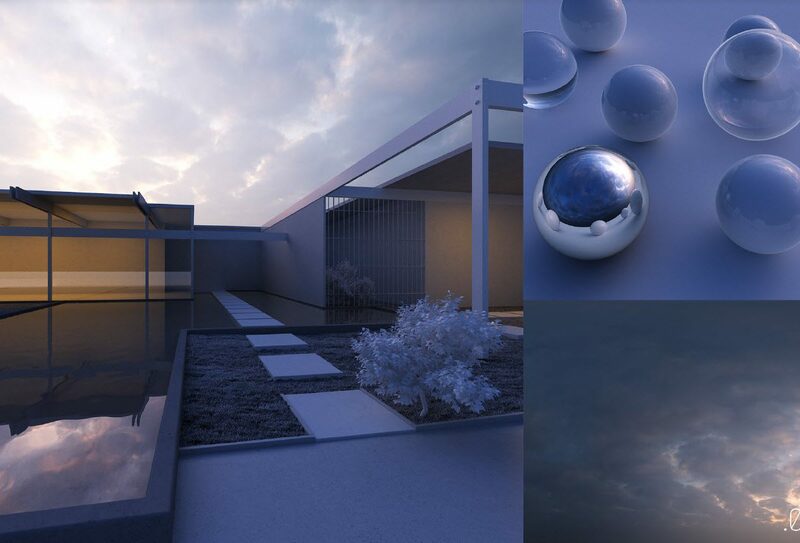 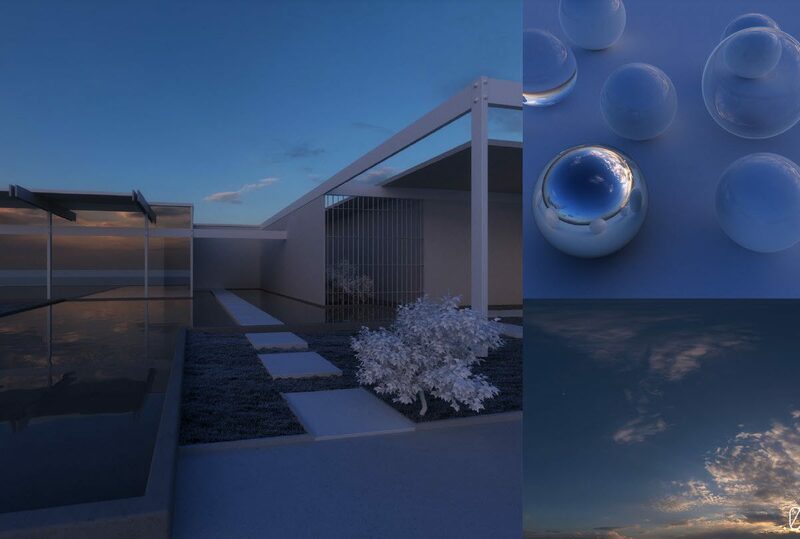 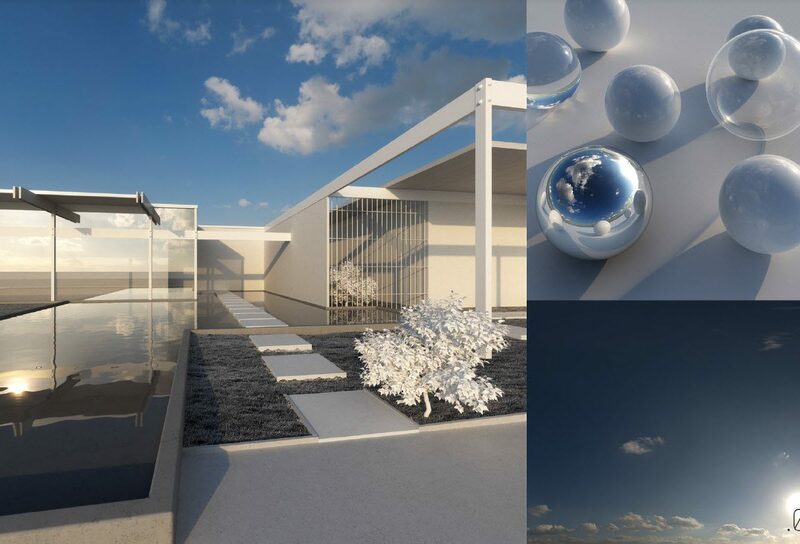 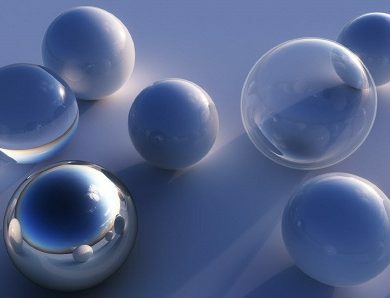 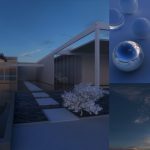 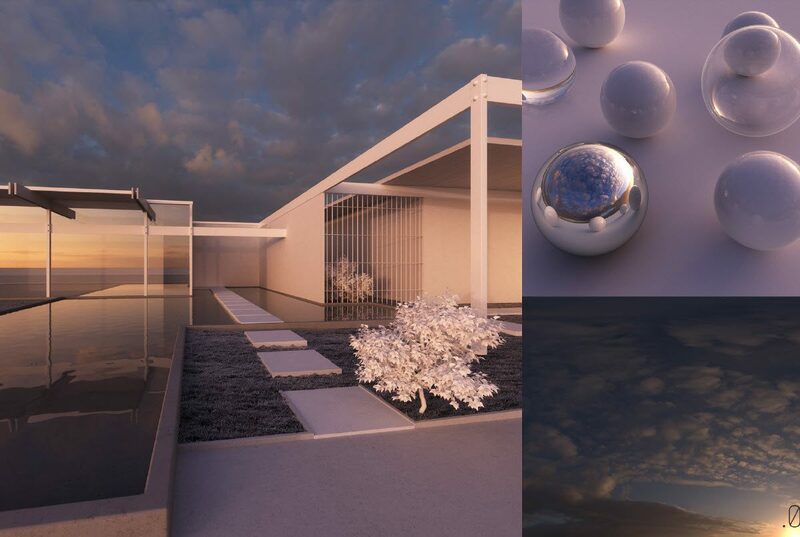 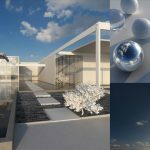 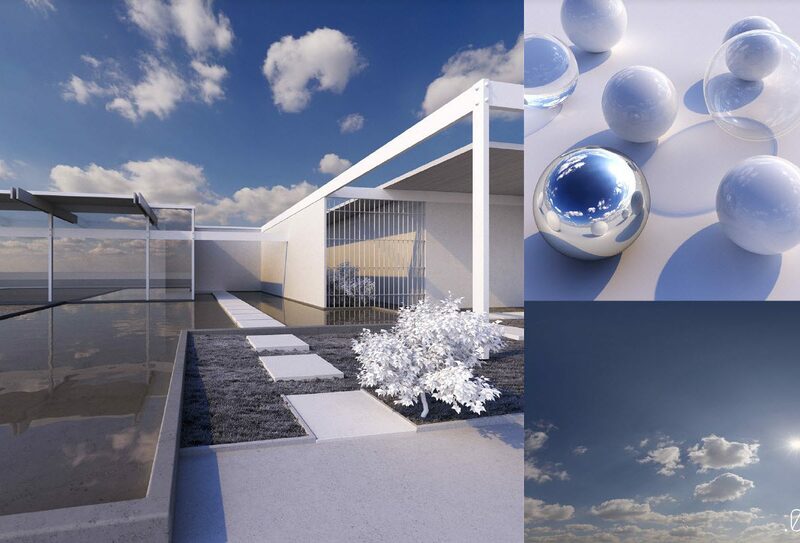 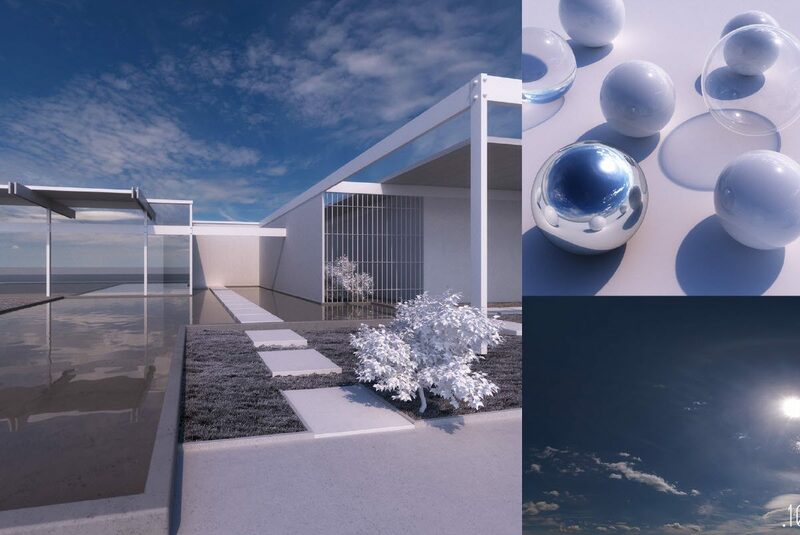 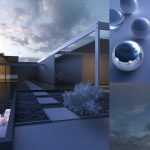 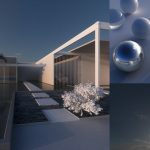 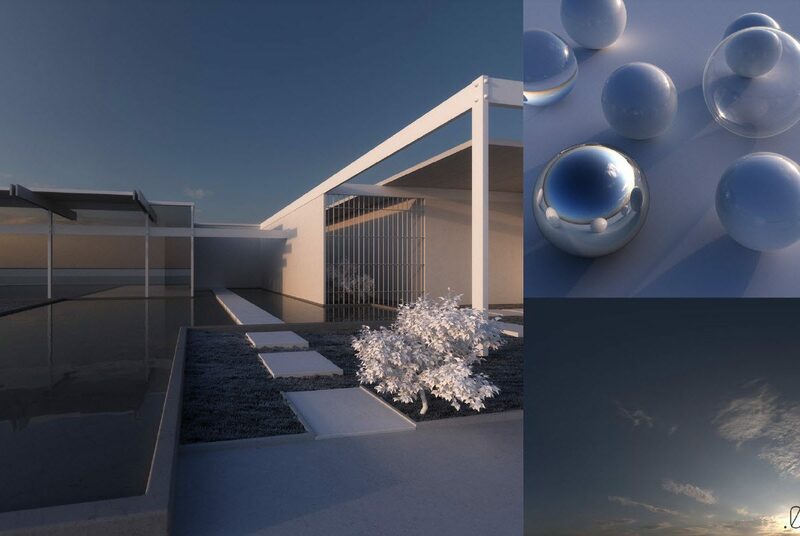 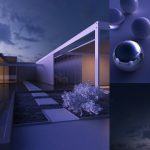 Here’s a collection of third HDRI images from VizPeople at various times. 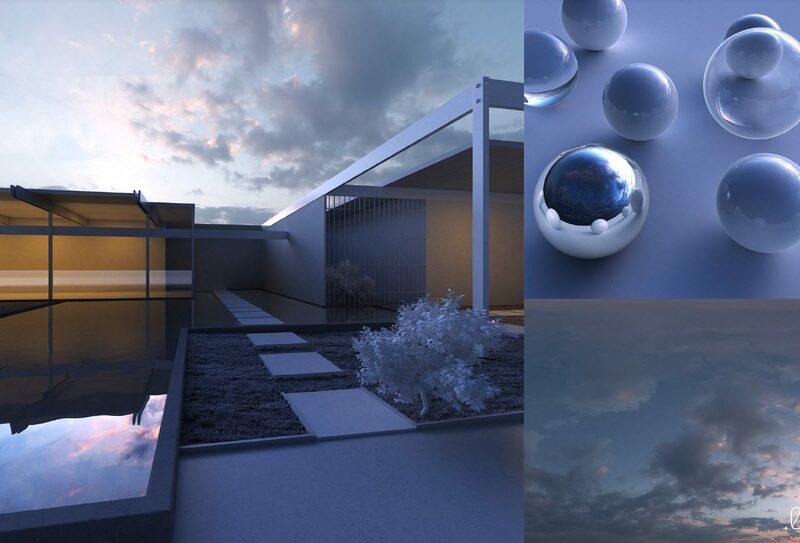 The collection features HDR images of 24,000 x 12,000, 12,000 x 6,000, and 6,000 x 3000. 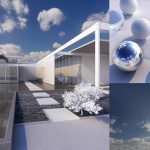 HDRI stands for High Dynamic Range Imaging. 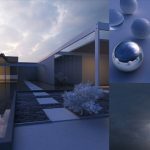 In fact, an HDRI image is the same as a panoramic HDR image or 360 degrees. 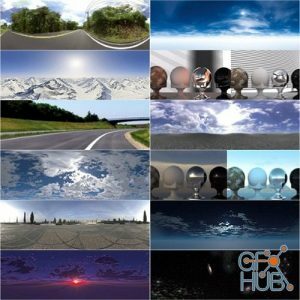 These images are used as a 360-degree background in the computer simulation industry or CGI. 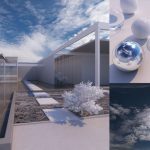 The difference between these images with a 360-degree JPG is that by using these images, we will actually have the actual light (the sun or …) in the picture on the scene. 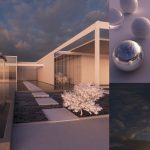 That’s why the projects will become more realistic. 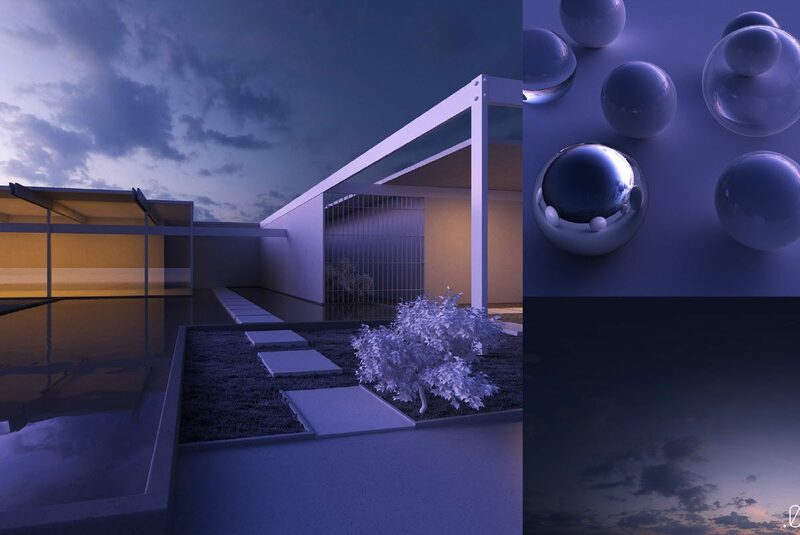 Normal images of 8 bits and HDR images are 32 bits, so the color ranges in these images are much wider than conventional images.